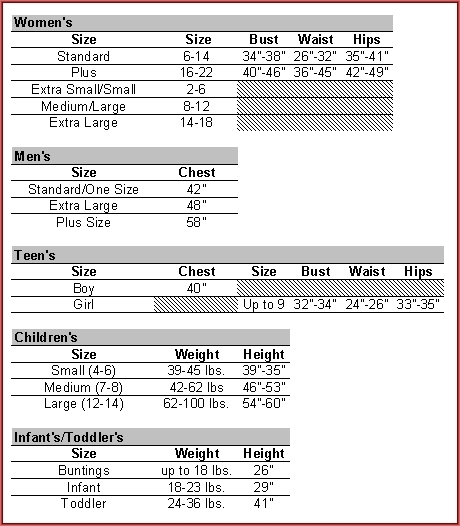 The Medieval Tabard is the perfect addition to many of our Renaissance, Medieval, and Knight costumes. Tabards were worn for different reasons including style, identification during battle, as a way to signify rank, and also to cover up any damage in armor during a battle so their opponents would not target the already damaged area. 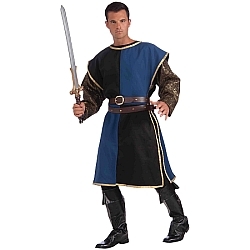 The Medieval Tabard is trimmed in gold and is available in Black & Blue or Red & Blue size adult size men's standard.